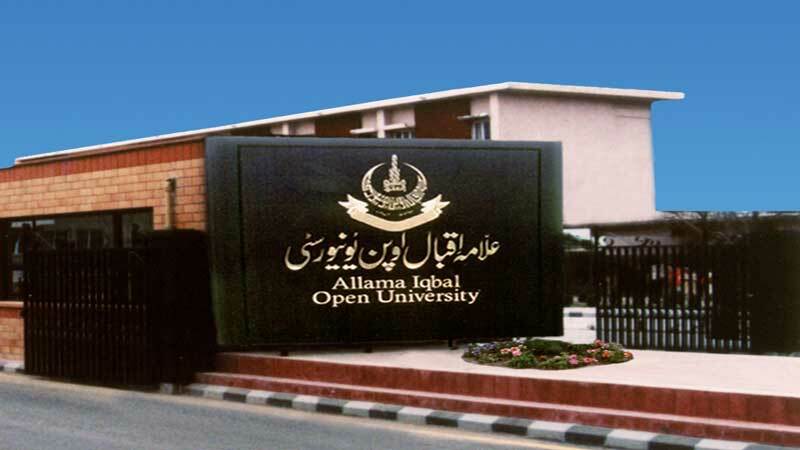 Lahore University of Management Sciences Admission 2019 open and you get complete detail about this university online free from here. 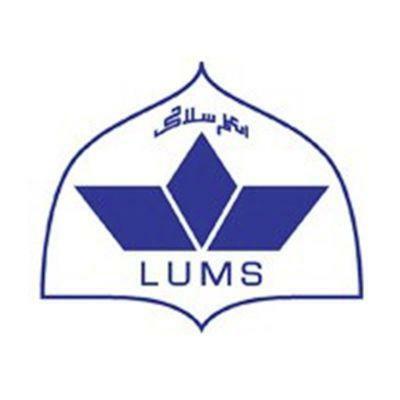 Lahore University of Management Sciences LUMS was established in 1984 as a private university and it is affiliated with the Higher Educational Council HEC and Pakistan Engineering Council PEC. The aim of the LUM was to reckon itself among the top higher education institutions of South Asia. LUMS is a highly reputed private sector university that is situated in the heart of the Lahore. LUMS has a number of well-designed cafeterias. The university is based in the urban setting of DHA, Lahore. LUMS rated as one of Pakistan’s top universities and among the top universities in the region and Asia. LUMS has three existing Schools: Humanities, Business and Social Sciences, and Science and Engineering. The university has a student body of about 3,500 graduate and undergraduate students, a faculty of 200, most with PhDs from the top institutions in the world. LUMS has sought to accomplish its mission to be a world-class institution with cutting-edge research, a modern and rigorous curriculum & socially responsible outreach to the nation and region. Student have qualified their previous educations in the relevant fields in a good aggregates. Student should pass entry test. Student should pass entry test. Students should get 60% marks. It is very easy to apply in this university. You can apply online from official site of university. Lahore University of Management Sciences is an oldest university of Pakistan which gives all type of facilities to its all students. This university have airy rooms, clean environment, lab, library and highly educated staff. All those candidates who are eligible to get admission in LUMS & who have qualified their previous educations in the relevant fields in a good aggregates and those also who pass the SAT I and SAT II examination. Students if you have wish to get admission here, then you should apply on time. LUMS Lahore is looking for all those candidates who are self-motivated, confident with their future aims and also meet the eligibility criteria restricted by the officials for taking under graduation admission in LUMS University Lahore.